Just came back from holiday and I definitely need to lose some weight. It was magic, wonderful but this all inclusive hotel did not let me rest. I never have eaten so much in my all life. I was really afraid of food quality at first. But it turned out that the food was actually quite good, even delicious some time. I definitely did not expect that. French, Italian, Mexican, Chinese, Japanese, Maldivian food… Everything was great. I had a couple of red wine glasses as well. We found a delicious spanish wine with Adrien, a rioja, la vendimia. So now you understand why I share with you the following recipe. But even if it is healthy, it was really tasty! 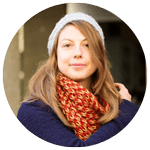 You can serve this recipe with some rice, potatoes or even some lemon fresh pasta! 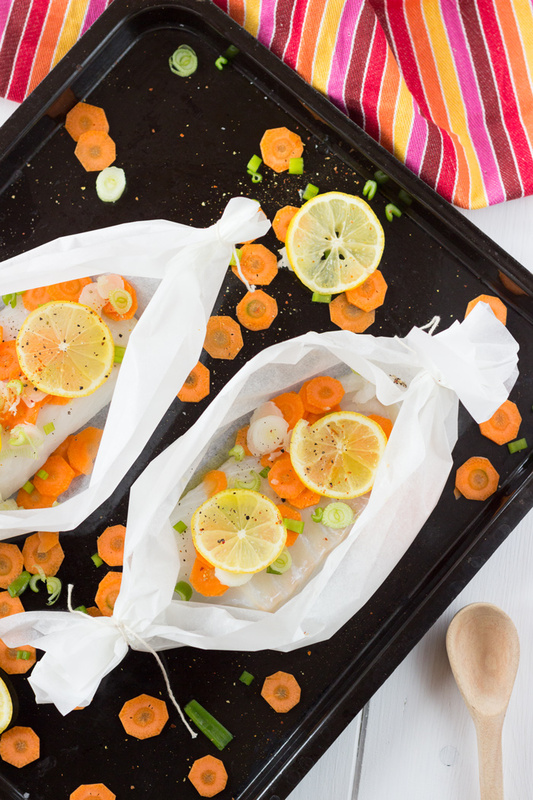 Split cod filet in 2 parts. 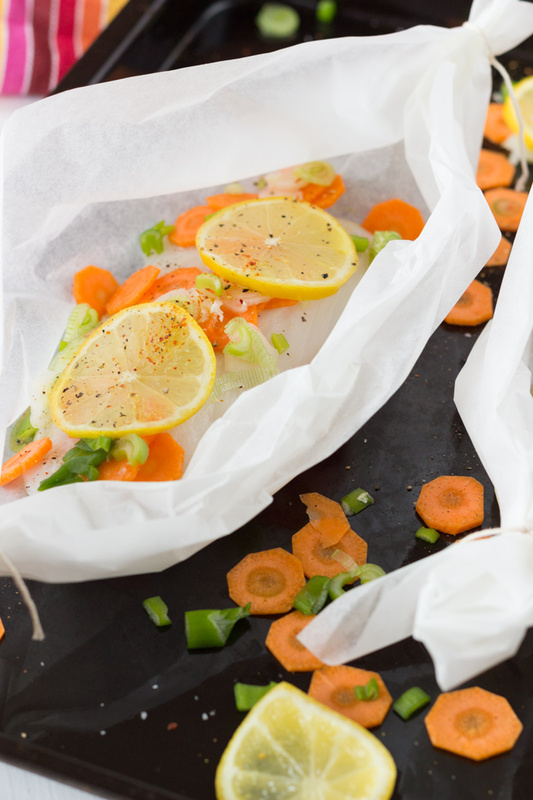 Place one piece of fish in each sheet of greaseproof paper. Peel carrot and cut into thin rings. Wash and slice lemon and spring onions. 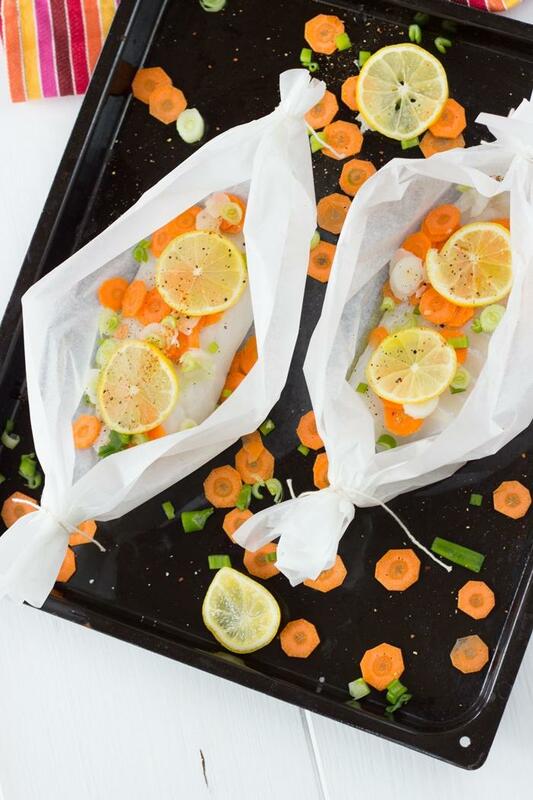 Spread carrot, lemon and spring onions on top of fish. Season with salt and pepper. Sprinkle with Espelette pepper and add a dash of olive oil. 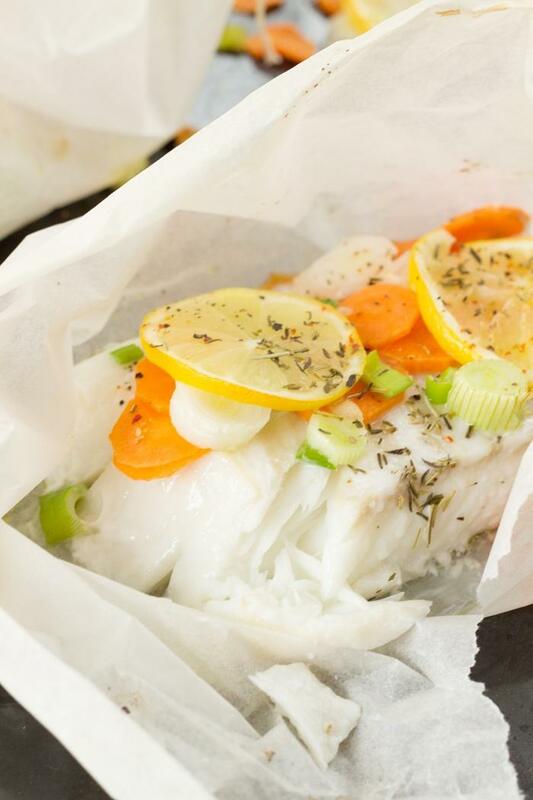 Close papillote and cook for 15 minutes. 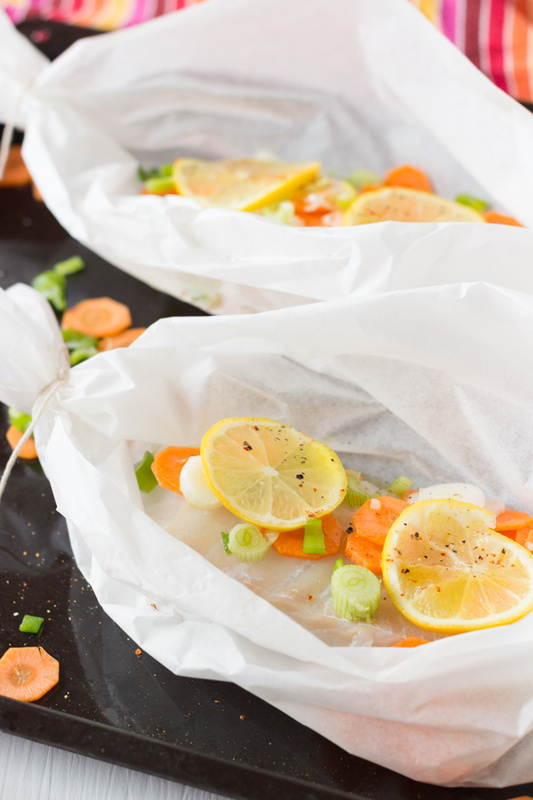 If you enjoy healthy food or fish, you might by interested to check other seafood recipes. So bright, fresh and pretty!